I have always loved magic and entertaining people and am extremely lucky to do a job that I really enjoy doing. Even as a child I was creating shows for family get togethers and regularly performed in every school play. After doing a Law Degree I became a full time professional entertainer and travelled around the country before settling in Manchester. 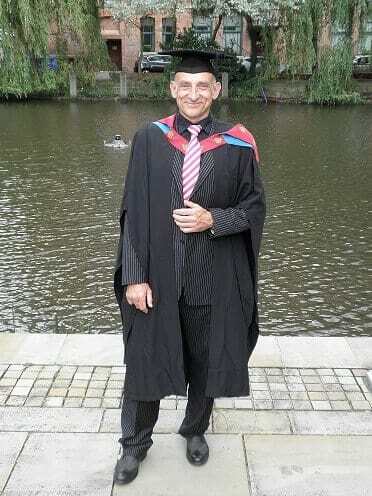 Recently, I have returned to education and have been studying for a BA in Education at Manchester University. I have now been awarded a BA(Hons) 2:1 and return this September to start a PGCE (Post Graduate Certificate in Education). I have found academic learning has enhanced my ability to entertain and enthrall young audiences. I am a member of the internationally regarded Magic Circle and Equity, the acting union. 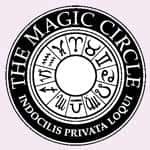 With just 1500 Magic Circle members worldwide this is indeed an honour. 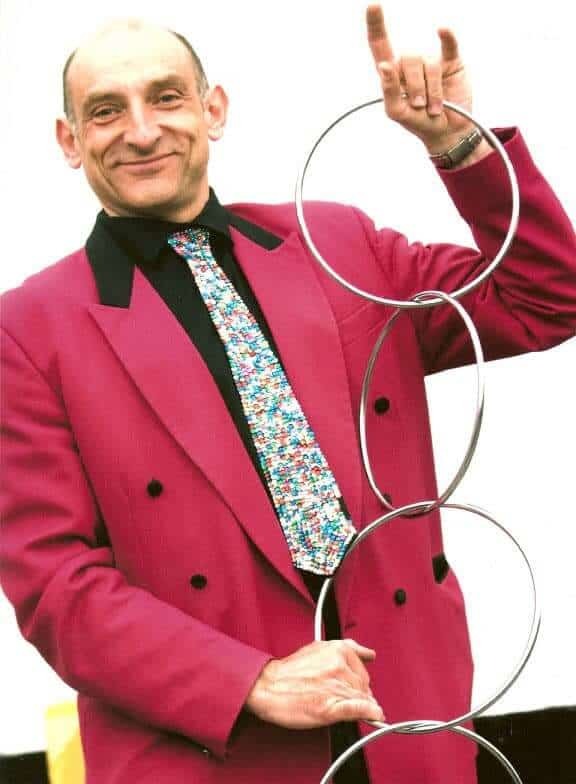 I continue to entertain children and adults in a variety of settings from private houses to schools, children's hospitalwards and festival events. My shows are fun, lively, entertaining and all inclusive.